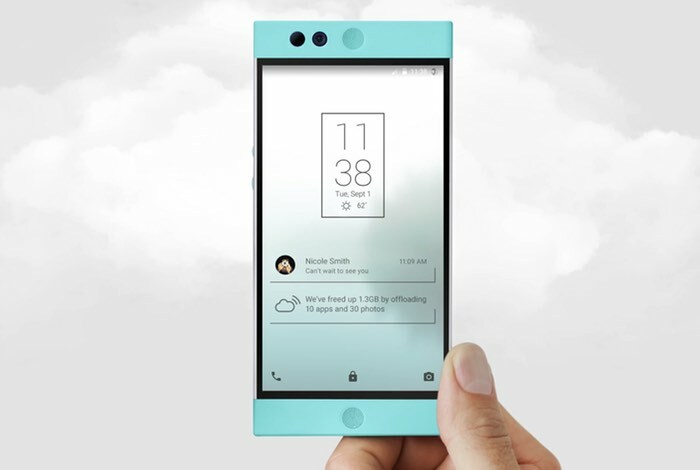 After a successful Kickstarter campaign that raised over $1.3 million to take the Robin cloud-based smartphone into production, the development team have this week announced they will start shipping GSM models to early adopters the week of February 16th. The Robin Android 6.0 Marshmallow based smartphone was expected to widely available during February via carriers in the US. Although other Kickstarter backers who ordered GSM phones will still receive the Robin by the end of February as promised the team explains. The development team also explains that the CDMA devices have been delayed and as yet does not have any shipping date when those devices will become available via Sprint and Verizon. We’ve got some news Rebels. Unfortunately, it’s bad news but not as bad as you might think. Robin will ship to early adopters a few weeks late. We will ship GSM models to early adopters the week of February 16. The rest of you who ordered GSM phones will still receive your Robin by the end of February, as promised. We’re sorry we can’t get them to you earlier but some factors have conspired against us. A few last minute firmware improvements need to be integrated into the ROM to make it the quality of product we want you to have. Additionally, a key component has not arrived in the quantities we need to produce all your Robins, maybe not even all the early adopter models. This will push the schedule right up to Chinese New Year, when everything shuts down. Once things get started again after Chinese New Year, we’ll be able to send the first Robins to you all. We know you want NextNow, and we’re disappointed we can’t get Robin to you any sooner. We want to remain open and straightforward with you about development, which is why we’re telling you as soon as we had enough information to set a new shipment date. We are still working on a date for CDMA backers. We have enough parts for prototypes, and development is coming along great. We all took Robin home to test over the holidays. Alastair’s was in Utah and New York, Tom’s was in Japan, Aaron’s was in Iceland, and there were a whole bunch of Robins all over California. We came away with some great shots, and wanted to show you just how awesome Robin’s camera is. We know you were skeptical (and rightly so), but we’re so proud of how well it works.